Marina villa with their relaxed design ambiance create a stylish and calming high class family environment villa on beach beautiful view on sea near Marina Mall Emirate palace villas offer a uniquely welcome living space with extensive indoor and outdoor entertaining. 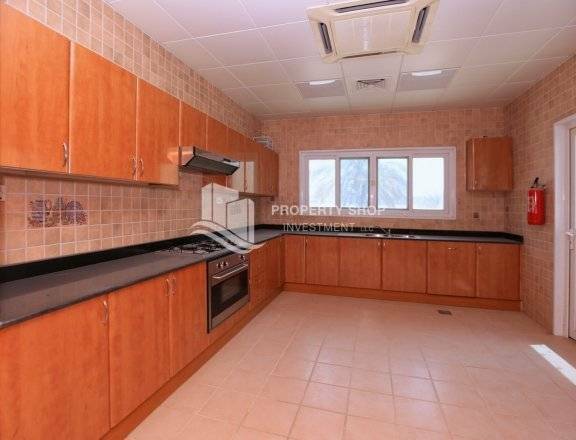 Grab the Best investment opportunity to own a huge and elegant 4 bedroom villa and experience the fun living with private pool and Marina/ sea view available in Marina village, Abu Dhabi! This unit comes with spacious waterfront living and multiple car park. Royal Marina Complex has luxurious villas, all overlooking the sea. It is located in the Breakwater area of Abu Dhabi.